Music and Band portfolio available here. Lauren Lindley is a Reno and Lake Tahoe based photographer specializing commercial, editorial and concert photography. Lauren provides clean, organic, modern photography of products, food, head shots, and bands, along with outdoor adventure editorial and advertising photography of Lake Tahoe. 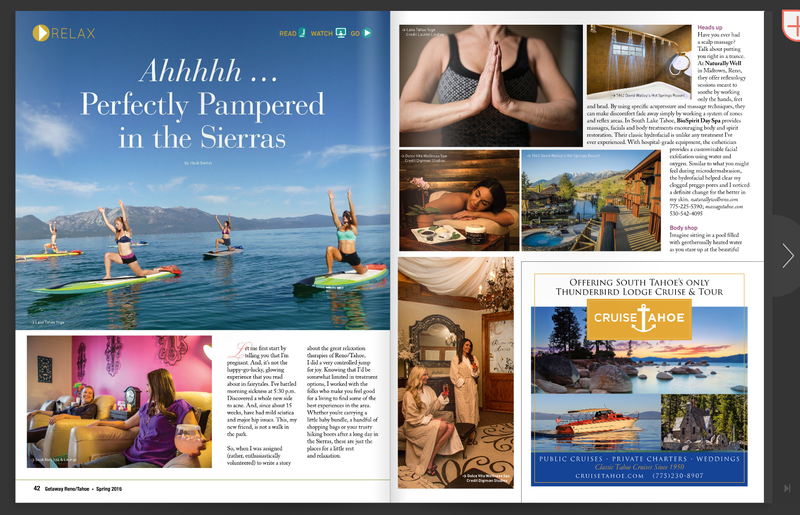 Current clients include SXSW, Sierra at Tahoe, Salon Be, Winterhill Olive Oil, Ski Lake Tahoe, RAMP Sports, Tahoe South, Sierra Athletic Club, CrossFit Texas and Stanford Sierra Camp.